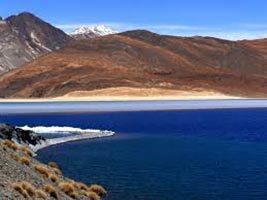 About Drass Valley: Also known as the Second Coldest Inhabited Place in the World, Drass has its unique identity, inhabited by the “Shina” tribe. 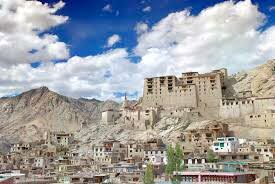 Said to have come from Gilgit (now in Pakistan), their culture is yet unexplored. 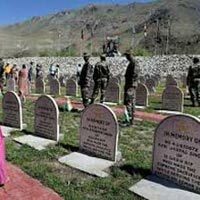 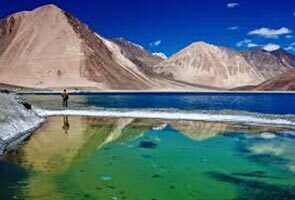 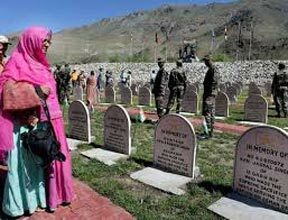 Drass offers dramatic landscapes, snow capped peaks, spiritual sites and memories of the victory of Kargil War in 1999. 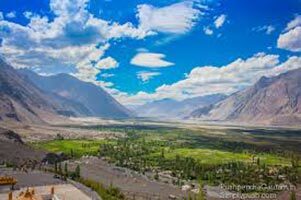 About Aryan Valley: Inhibited by the “Brokpa” tribe who consider themselves to be the lost army of Alexander the Great, this unique tribe is settled along the Indus river. 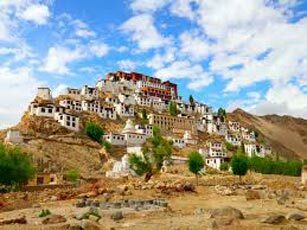 Recently opened for tourists, there is much to explore and discover about this hidden Himalayan valley.